Romantic strolls along the port, chic restaurants and charming suites, La Ponche is a lovers hideaway. Visit the unique and interesting Maison des Papillons butterfly museum, with many rare, little known or almost extinct species. During evening time, enjoy the Château de la Moutte summer classical music festival from late July till mid August. Discover Saint-Tropez’s shaded streets and mythical spots with interactive guided tours every Wednesday at 10am. The best known beaches are Club 55 and Tahiti beach just ten minutes from Saint-Tropez’s center and hotel de La Ponche. St. Tropez is famed for its wild and lavish parties. Saint-Tropez's fashionable shops are within easy reach of hotel La Ponche. The facade of the Hôtel de la Ponche is the epitome of discretion, resembling a family pension. But check in and you discover a labyrinth of small but luxurious rooms and suites named after the stars who have stayed here. 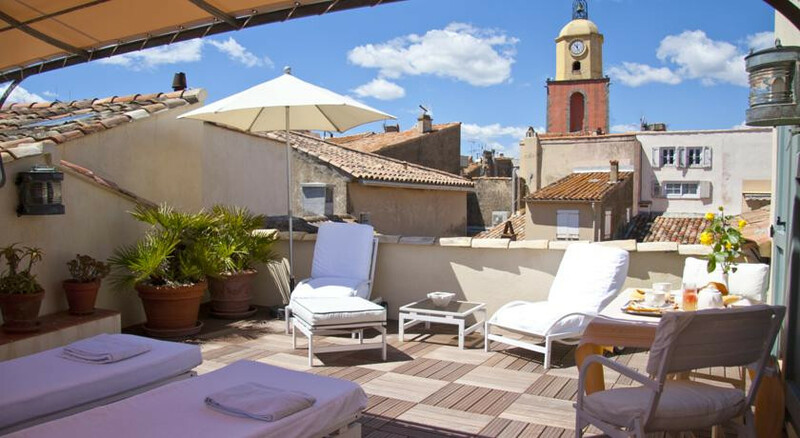 You'll find simple elegance, charming service and spacious rooms with views over the town or sea at La Ponche, tucked into one of the older, quieter districts of St Tropez, five minutes from the port and the central Place des Lices. Picasso and Sartre were once regulars at the bar. 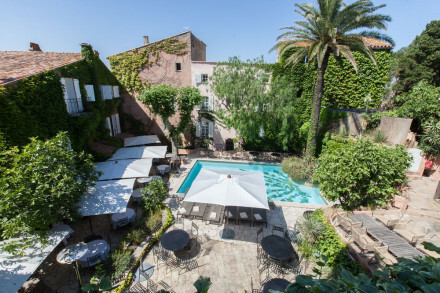 You'll find simple elegance, charming service and spacious rooms with views over the town or sea at La Ponche, tucked into one of the older, quieter districts of St Tropez, five minutes from the port and the central Place des Lices.